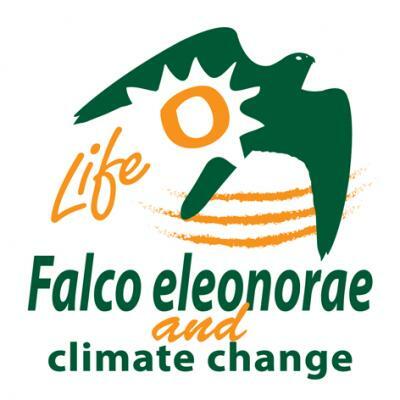 The LIFE Nature project “Conservation measures to assist the adaptation of Falco eleonorae to climate change” (LIFE13 NAT/GR/000909) aims to facilitate Eleonora’s falcon adaptation to the on-going and future climate change by the implementation of a series of conservation actions. 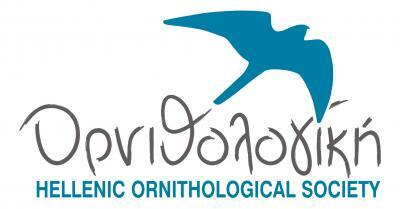 The Eleonora’s Falcon is one the most important bird species in Greece, sinece the country and particularly the islands of the Aegean Sea host more than 85% of its global breeding population. the improvement of the species’ breeding performance by (a) reducing egg losses and mortality rates of nestlings, (b) improving the quality and the availability of nesting sites, and (c) improving prey availability and quality. the improvement of the species’ conservation status at its foraging areas both within its breeding and wintering range by (a) identifying foraging areas utilized by the species, (b) assessing the quality and impact of land use in these areas, and (c) networking among experts and organization of workshops to help design and promote efficient mitigation measures. 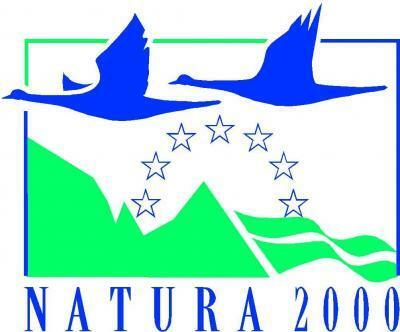 The project utilizes the expert capacity of the project partnership and the experience, knowledge and know-how gained through a previous successful LIFE project on Falco eleonorae (LIFE03 NAT/GR/000091), as well as, relevant ongoing LIFE projects (LIFE10 NAT/GR/000637 & LIFE09 NAT/GR/00323) to establish the project’s conservation measures a model for the conservation of other raptor and migratory bird species in relation to climate change.